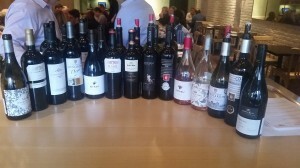 Wines of Navarra in Chicago! 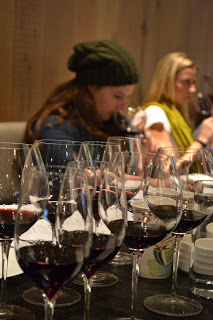 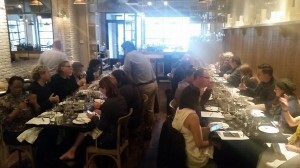 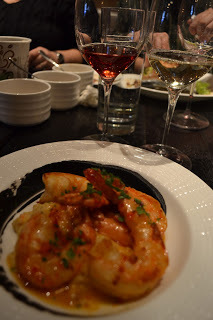 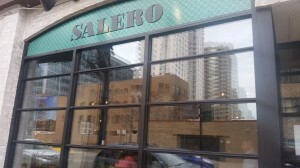 Wines of Navarra blew into the Windy City on Monday, November 16 to host a sold-out room of wine importers, retailers, restaurateurs and media for in-depth tasting of Navarra wines accompanied by a four course lunch at the new, go-to Spanish restaurant Salero. 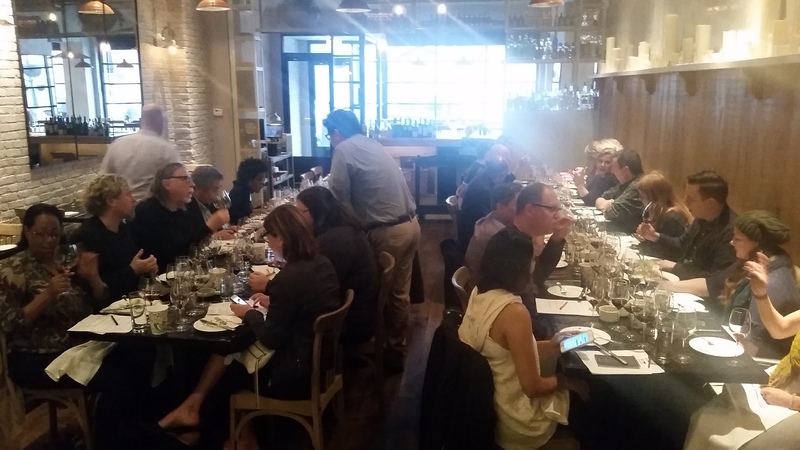 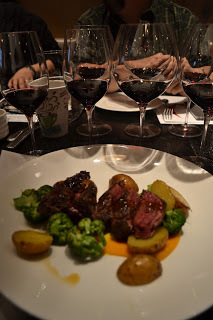 Many came early and stayed late–clearly enthusiastic about Wines of Navarra!